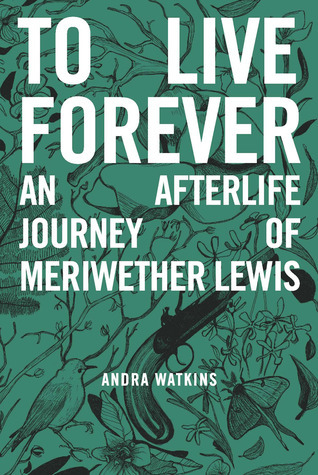 A mixture of historical fiction and magical realism, To Live Forever is an amazing novel from Andra Watkins. Merry is trapped on Earth after his death on the Natchez Trace, the historical path that extend over 440 miles, from Natchz to Nashville. He is haunted by his failures in life and his legacy. He has tried multiple time to free himself from “Nowhere”, and now he has only one more chance to redeem is soul. To do do, he has agreed to help 9 year old Emmaline escape the evil Judge Wilkinson, another ghostly figure, who has murdered her mother and wants to keep Emmaline for his own. They set out from New Orleans and travel the Natches Trace to get Emmaline to her father in Nashville. Along they way, they encounter a host of historical characters, lending a feeling of magic to the story. Andra Watkins is a native of Tennessee, but is lucky to call Charleston, South Carolina, home for 23 years. She is the author of ‘To Live Forever: An Afterlife Journey of Meriwether Lewis” (coming March, 2014) as well as short stories and her blog athttp://www.andrawatkins.com. ← Top Ten Characters That Shouldn’t Have Died!! This sounds like a good one – being a history geek, now I have to read it!! Thanks, Amy. I’d love to know what you think!! 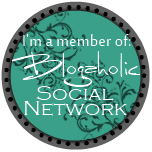 And thank, Kerri, for reviewing it. Thanks. Thanks. Fast typing will be the death of me. It was my pleasure- a wonderful book- congratulations!